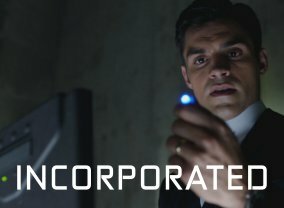 This spin-off of Marvel's Agents of S.H.I.E.L.D. 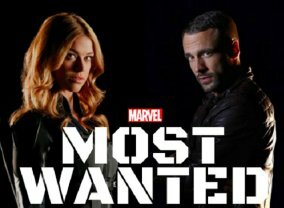 features the adventures of supporting characters Nick Blood as Lance Hunter and Adrianne Palicki as Bobbi Morse. 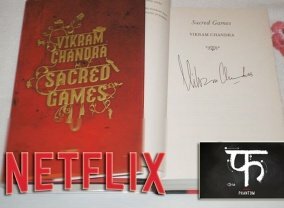 This is a drama about the spidery links between organized crime, local politics and Indian espionage that lie below the surfaces of its economic renaissance! 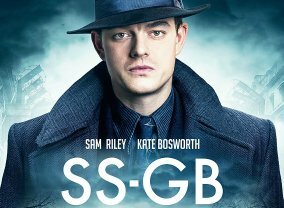 SS-GB is an alternate take on history set in the 1940s after the Germans won the Battle Of Britain, with London now under Nazi occupation. 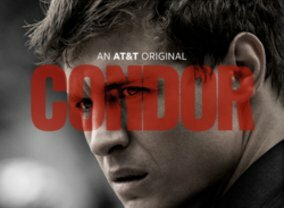 It follows Scotland Yard detective Archer who, while investigating what appears to be a simple black market murder, must decide whether to join the resistance movement or effectively collaborate with the SS. A coming-of-age spy thriller, which unfolds just as the Cold War between East and West comes to a head. 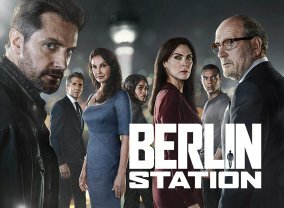 The eight-part series is written and created by American journalist and author Anna Winger (This Must Be the Place) alongside her husband Joerg Winger, a successful German showrunner ("Soko Leipzig"), who serves as executive producer. 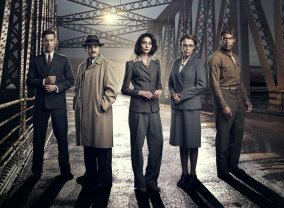 The New York Times touted the series as an "ingenious, counterintuitive look at the Cold War." 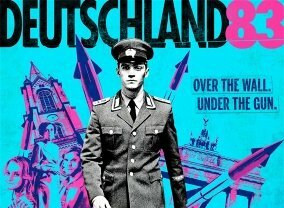 "Deutschland 83" is a captivating story set against the real culture wars and political events of Germany in the 1980s. 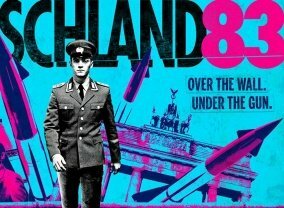 The drama follows Martin Rauch (Jonas Nay) as the 24-year-old East German native is pulled from the world as he knows it and sent to the West as an undercover spy for the Stasi foreign service. 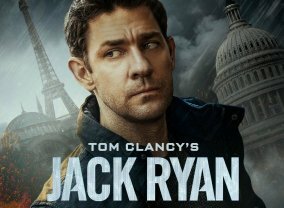 Hiding in plain sight in the West German army, he must gather the secrets of NATO military strategy. Everything is new, nothing is quite what it seems and everyone he encounters is harboring secrets, both political and personal.